Federal Realty has landed a big name in Chinese cuisine at its Rockville Town Square development. Peter Chang will return to the DC area, opening an eponymous new Chinese concept in Rockville's town center. While Federal Realty did not announce the restaurant's location, it appears Chang won't be taking over one of the obvious vacant spaces. Chang's business partner, Gen Lee, told the Washington Post's Tim Carman that the new restaurant will replace Taste of Saigon. While the restaurant will be only 3100 square feet in size, Chang's Duck in Stone Pot and Grandma's Steamed Pork Belly will be among his legendary dishes to make the Rockville menu. Peter Chang will be open late, from 11:00 AM to 1:00 AM, according to a Federal Realty press release. 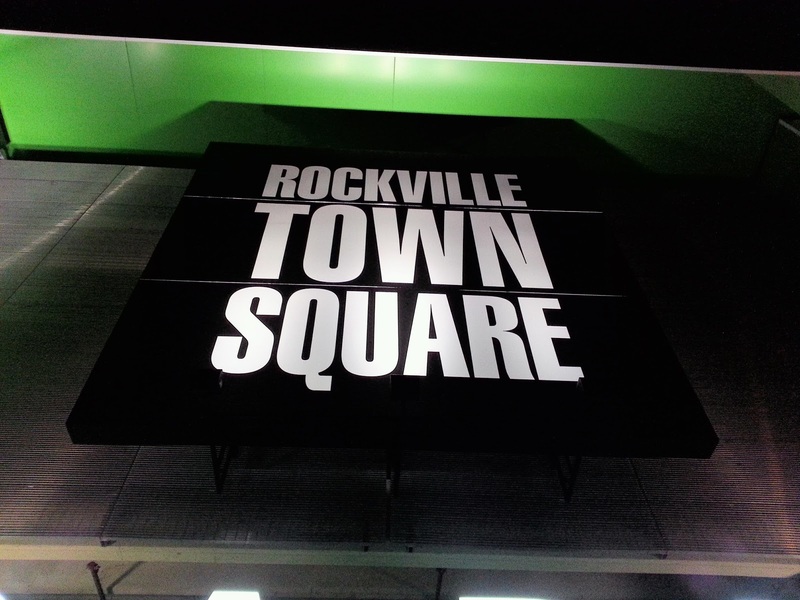 While Rockville Town Square is still having some struggles - several tenants (e.g. Cosi) have vacated in recent months - the overall trend has been Federal Realty better matching its mix of tenants to Rockville's demographics. That includes better catering to the burgeoning Asian population in the city (although if Taste of Saigon is really moving out, there won't be a net gain in that department). The manager at Las Vegas restaurants and all other guys worked with us from the beginning till the end of our event. The food here was not just amazing, it was legendary.